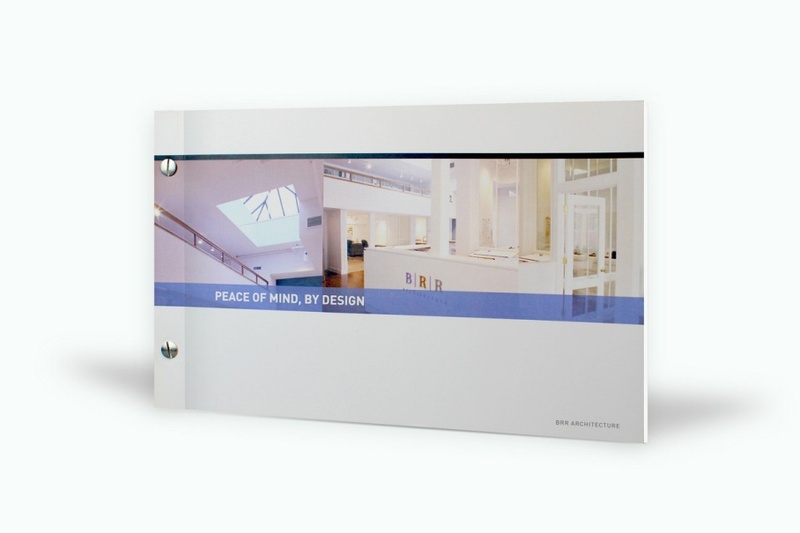 Portfolios allow design professionals to present their best work in a compact, easy-to-digest way. 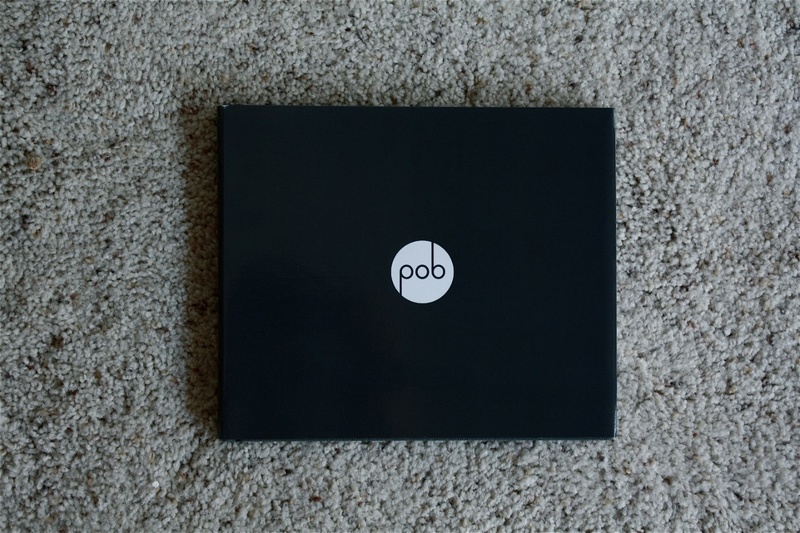 The contents of a portfolio are key—but they won’t do any good if nobody opens it in the first place. 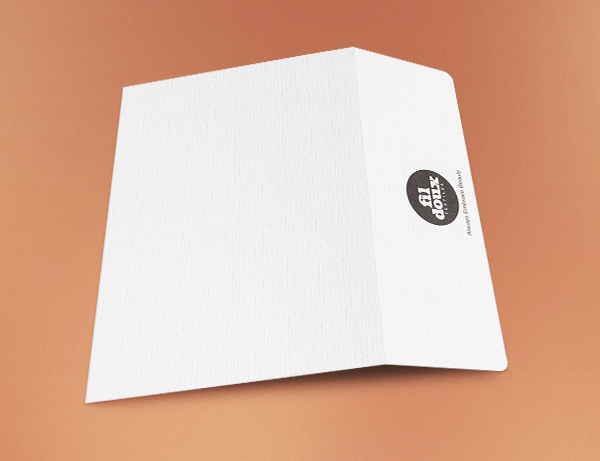 This is why the external design of a print portfolio should never be overlooked. 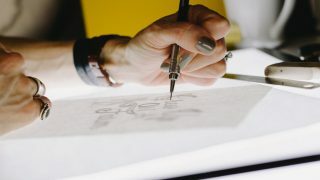 To help inspire you to create a paper portfolio design that engages people, here are 14 awesome examples. 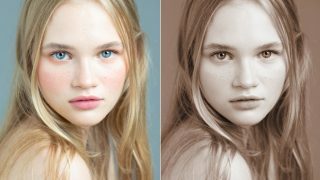 2 2. Lighthouse Escrow, Inc.
A light, clean design helps give this portfolio a sense a peaceful, wide open space. 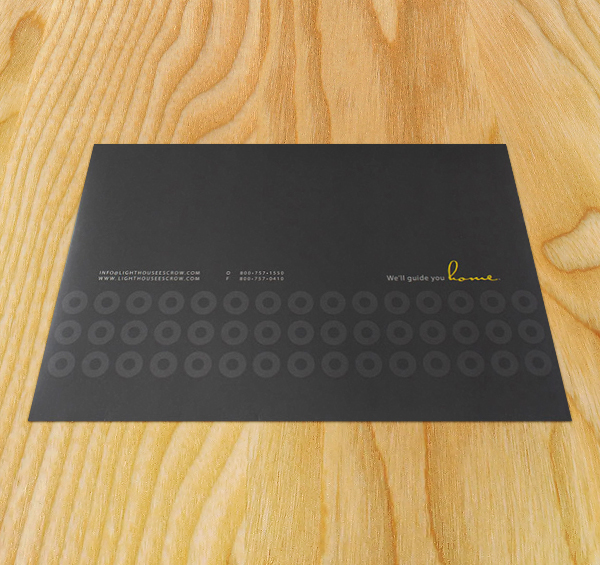 This portfolio envelope reinforces Lighthouse Escrow’s brand with a pattern of circles and small yellow elements in a field of black, reminiscent of a light in the darkness. 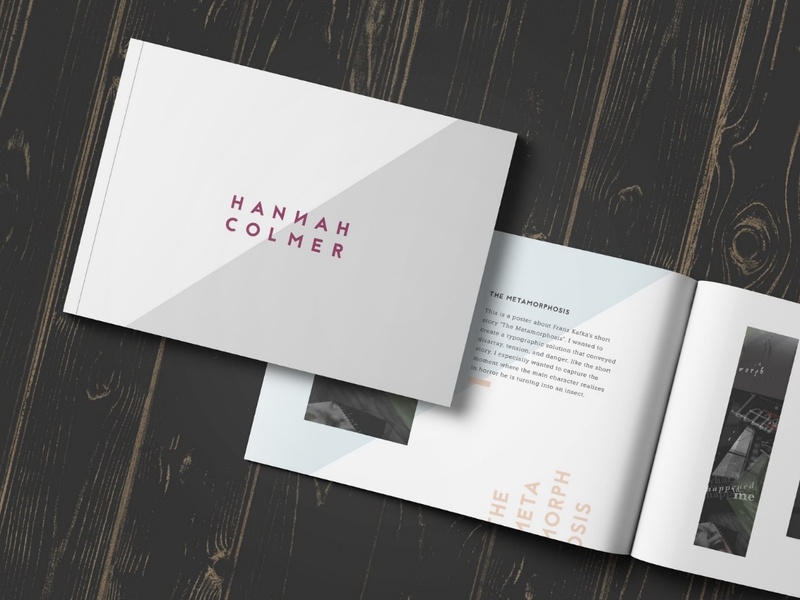 Hannah’s portfolio has a simple, clear and no-nonsense style, with a unique use of color and typography. 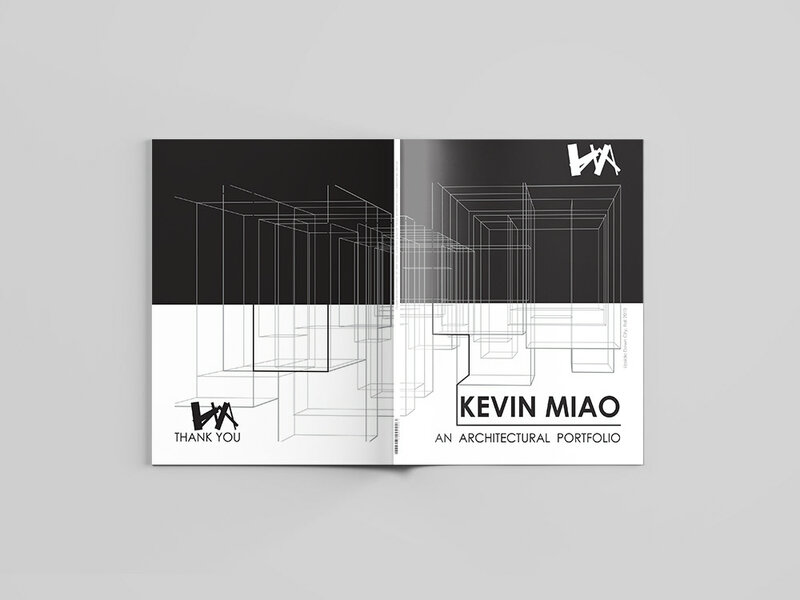 Before you even read the text on this design, the pattern makes it perfectly clear that it’s an architectural portfolio. 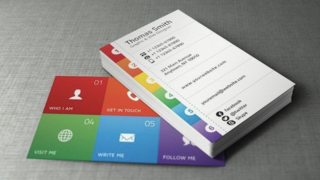 It’s a modern design that calls to mind blueprints and orderly calculations. 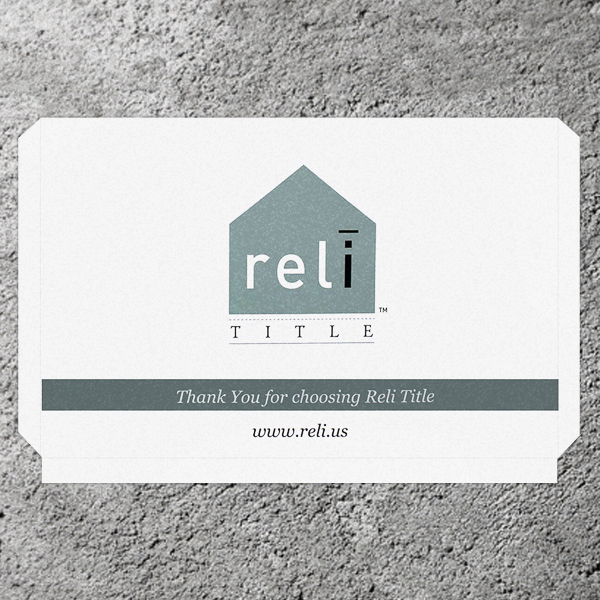 Reli Title’s portfolio envelope design is centered around their logo, which immediately indicates the company’s specialization in real estate. 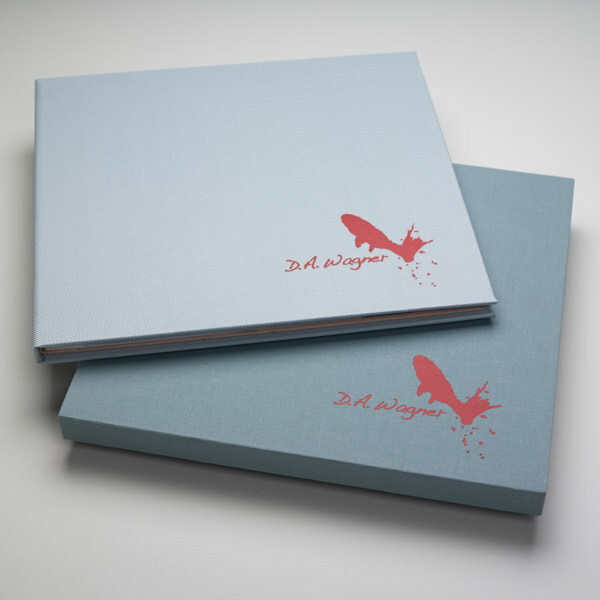 The soft blue background of this portfolio is in harmony with the red logo, which is recognizable but stands out in its uniqueness. 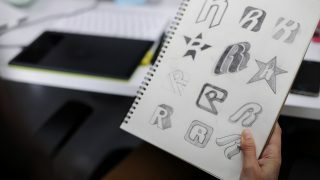 This personal branding portfolio is visually elegant, yet simple, representing the designer’s initials in a stylish way. 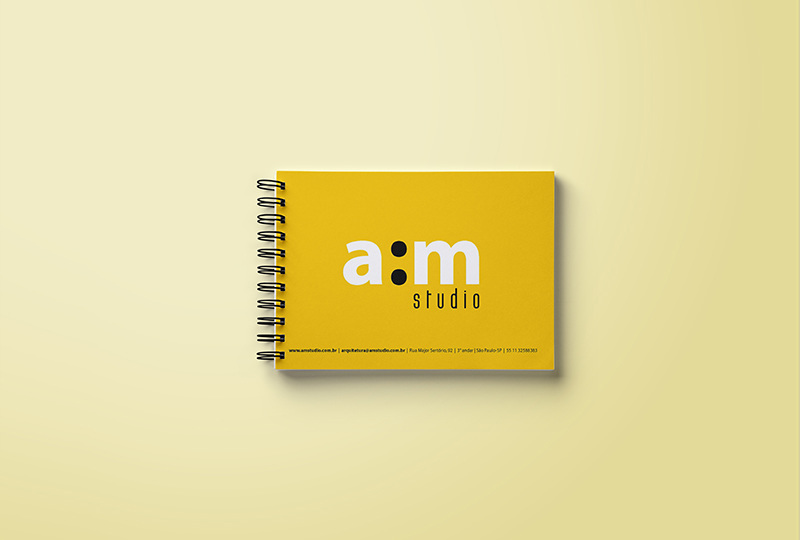 The two different fonts in this portfolio design complement one another nicely. 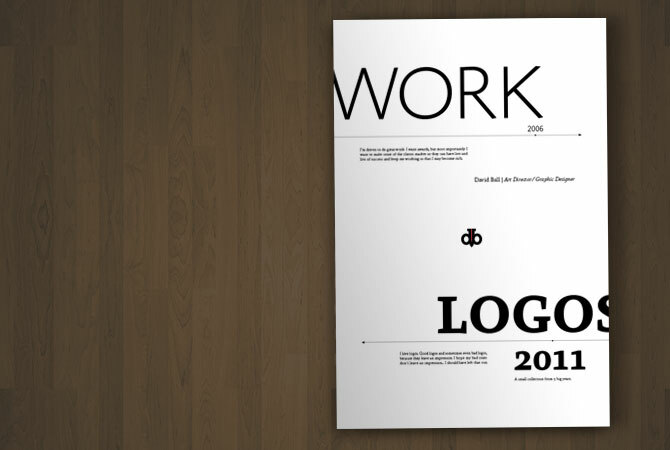 A distinctive logo in the centerpiece of this design, which also features a cool texture. 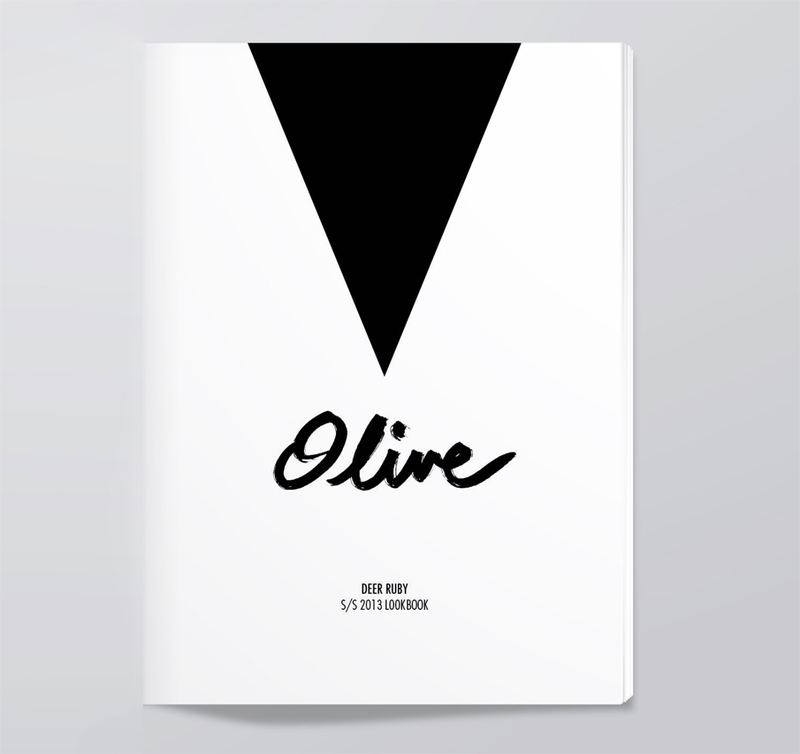 This is a tight, simple portfolio from design firm Brio designed to look like a stylish magazine. This portfolio doesn’t overload the reader with excessive images, instead sticking to simple and pure information with sensible typography. This design employs handwriting for a personal touch, while the geometric shape and strict black-and-white color scheme implies order and precision. 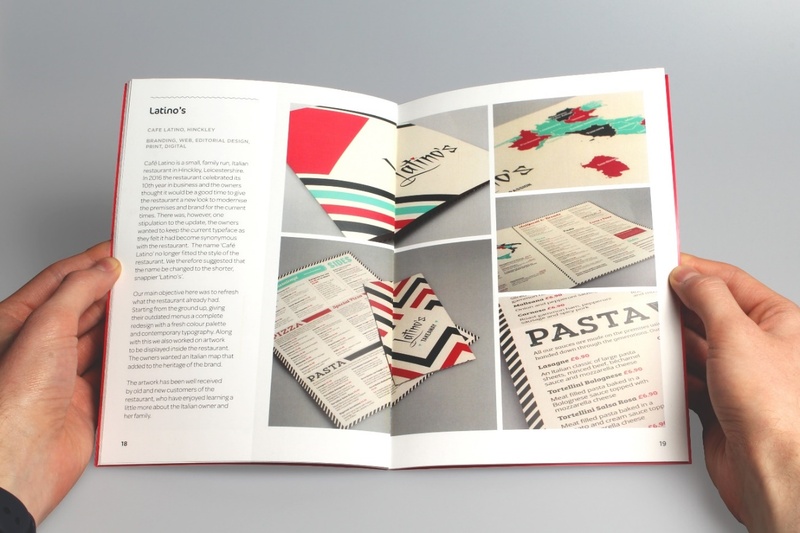 Simple, yet warm and creative, this portolfio for a design studio projects a friendly image. 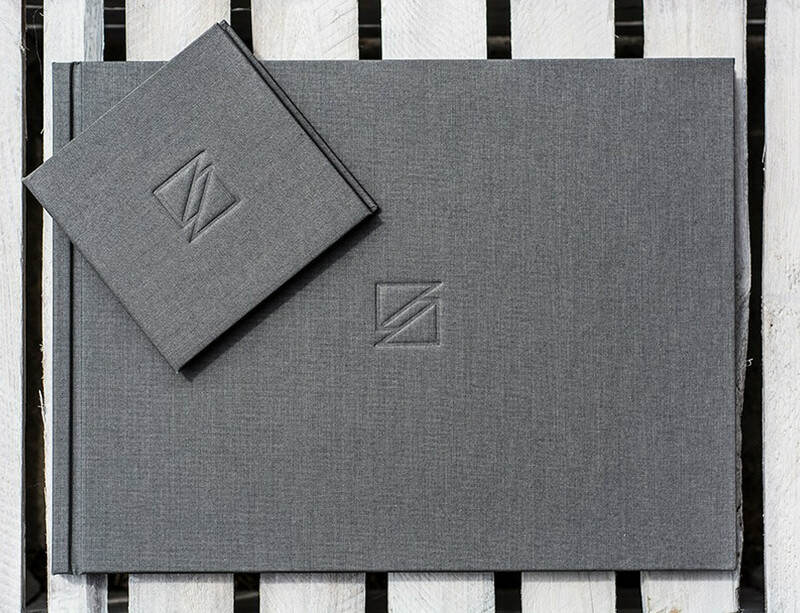 Fil Doux’s logo stands out in dark charcoal against a cool white background, for a straightforward and minimalist look.